Apple and peach aromas are clean at first but struggle to stay vital. 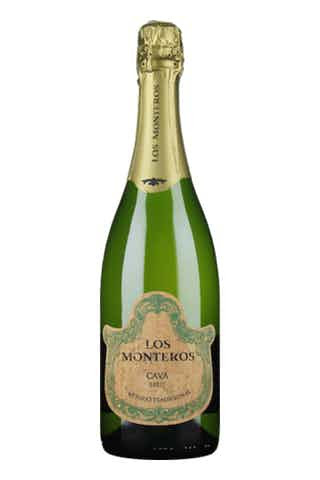 The CAVA is citrusy on the tongue, with acidity similar to orange juice. Mild flavors of orange and pink grapefruit finish light and fresh.